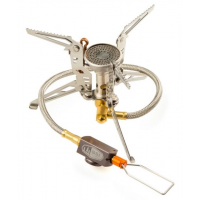 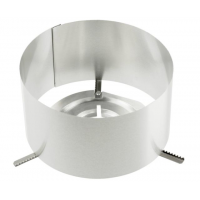 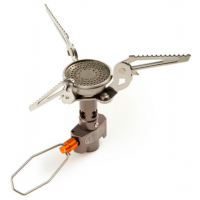 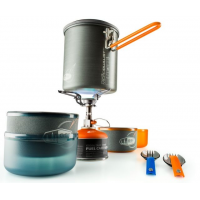 GSI Backpacking Canister Stoves Halulite Minimalist Complete-Anodized gsi0157Anodized. 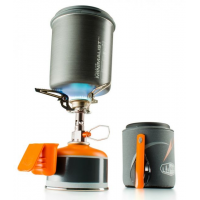 The GSI Halulite Minimalist Complete is made for an all-in-one get-out-and-go hiker-on-the-run Everything you need to survive in the backcountry. 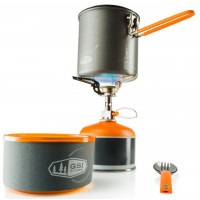 GSI Backpacking Stove Accessories Pinnacle Soloist Windscreen gsi0159.